Engineers at Boeing ratified a new contract but technical workers rejected theirs and authorized a strike that could shut assembly lines. The last thing Boeing needs right now is a strike but that may just happen after 11,000 technical workers voted to reject a new contract in a dispute that could shut its assembly lines. As it races to bring the Dreamliner plane back into service, Boeing faces the prospect of wider disruption after 15,500 engineers said they too could strike even as they accepted a similar contract offer. Many experts had expected the engineers to reject their contract too, and shares of Dow component Boeing (BA) were up slightly in premarket trading on the news. But the possibility of a shutdown could hardly have come at a worse time for the embattled aircraft maker. 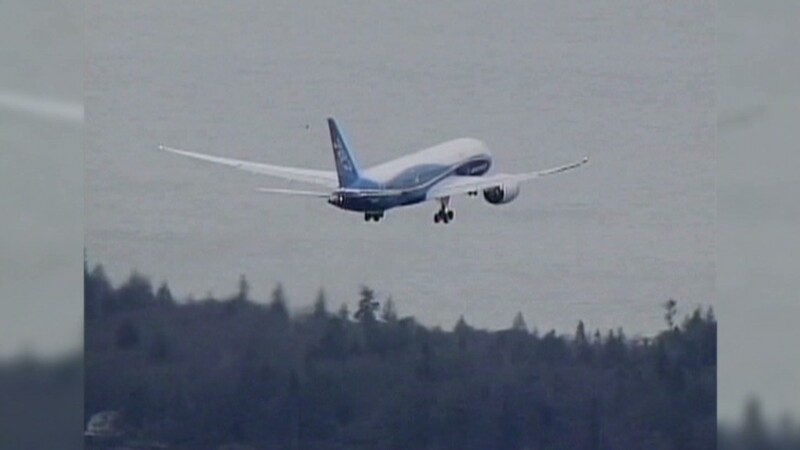 Boeing is scrambling to find a solution to the lithium battery fires that have grounded the 787 Dreamliner, a key aircraft for the company. Authorities in the United States and Japan are investigating the cause of two fires on the new jets, and Boeing says it has engineers working around the clock to try to find a solution to the problem. But airlines' demand for the planes and Boeing's concerns about maintaining its supply chain have forced the company to continue to build Dreamliners at a rate of five a month, even though they can't deliver the completed jets to customers. The union that represents engineers and technical workers, the Society of Professional Engineering Employees in Aerospace (SPEEA), has not set a deadline for when the technical workers might walk off the job. 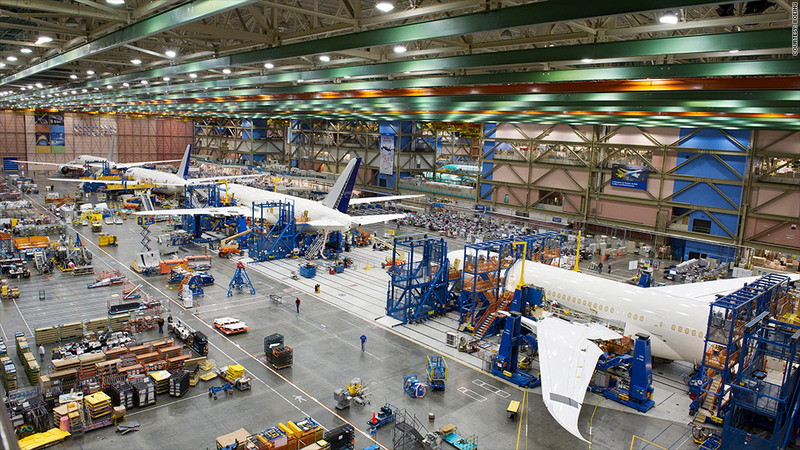 It urged Boeing to return to negotiations to reach a new deal for technical staff. Boeing said in a statement it was "deeply disappointed" by the technical workers' vote, and described the contract offer as market leading. It did not say whether it would return to the bargaining table. The contract includes a 5% increase in the annual wage pools for the two employee groups, which even the union leadership acknowledged was good. But the union objected to changes in pension benefits and retiree health care coverage. Previous contracts expired in November. The last time SPEEA struck at Boeing in 2000, it shut down the company's aircraft production for 40 days.